This post is sponsored by Lloyd Mats. You fought it for so long, but here you are- you own a minivan. It might not be the coolest-looking vehicle but by golly, these things are pretty great. Sliding doors, DVD players in the back, tons of room for your kids, their stuff, and your stuff. But did you know that you can make your van even better? 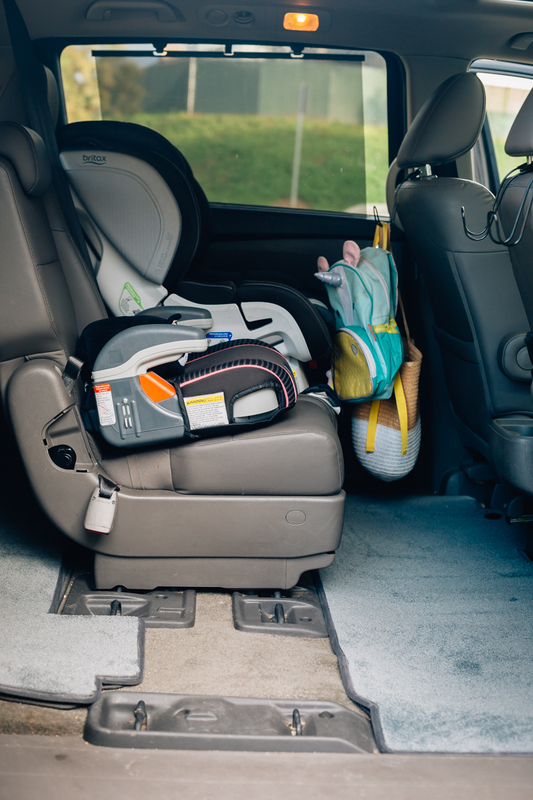 These minivan organization tips come from pro-moms that know what they’re doing and how to make your new ride work for you. 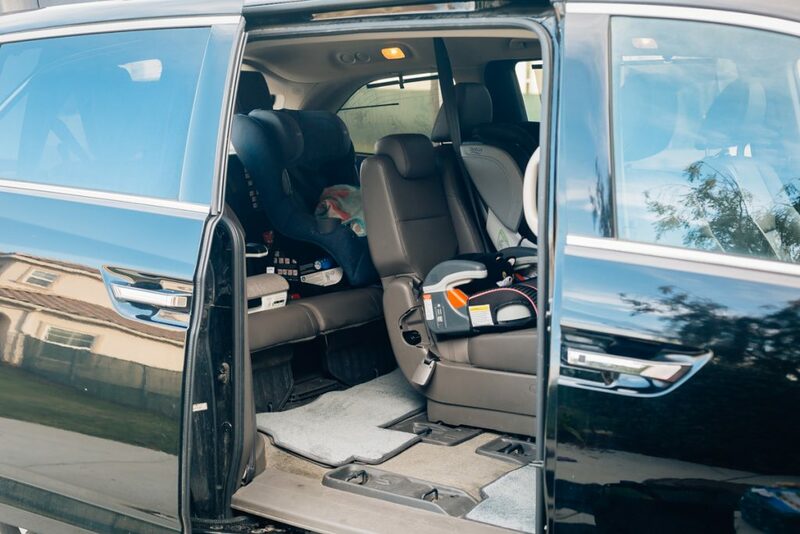 Your minivan probably came with a few carpeted floor mats but any pro-mom will tell you that those suckers get dirty fast. 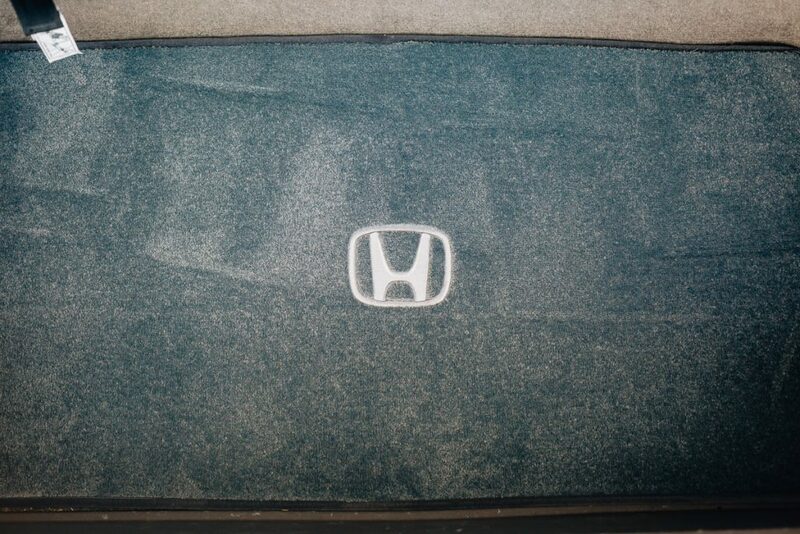 Between dirty shoes, spilled drinks, and food crumbs, your new car will quickly start looking like a frat house on wheels. 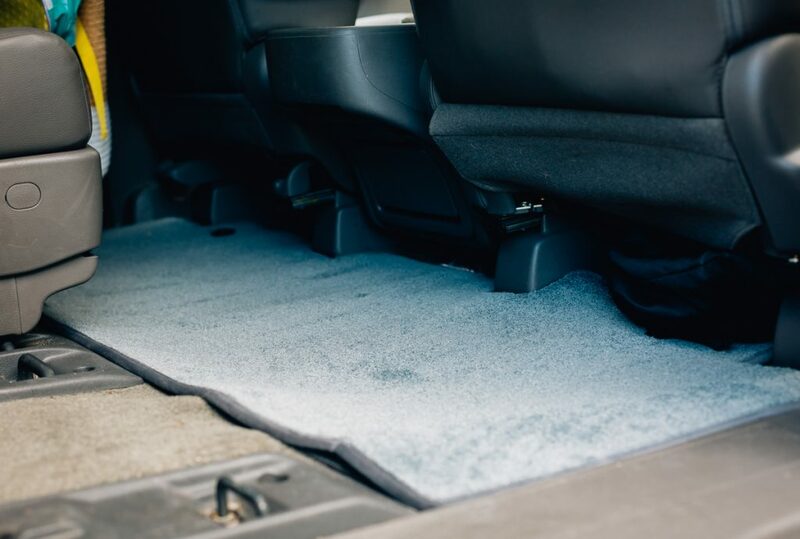 A set of custom floor mats from Lloyd Mats can not only give your minivan a great look but they are also much easier to clean. 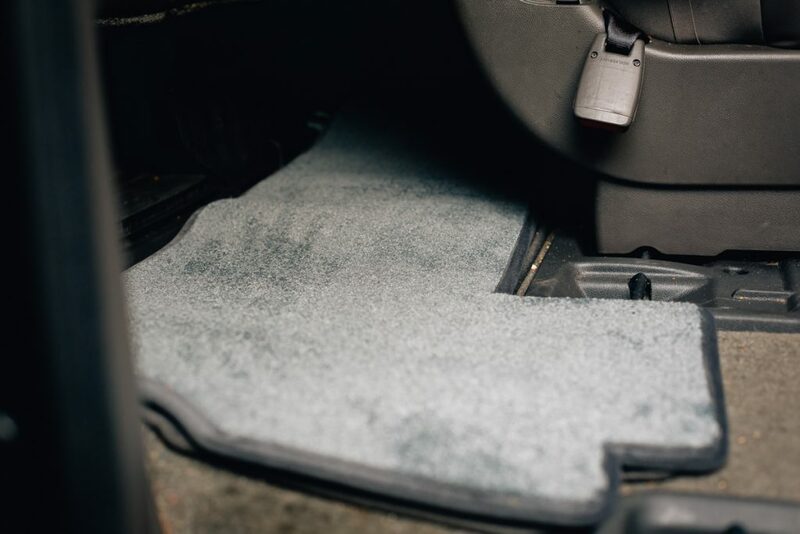 Custom carpeted mats like these ones offer a soft and plush carpet look and feel that is easier to clean than the thin, hard mats that your van probably came with. 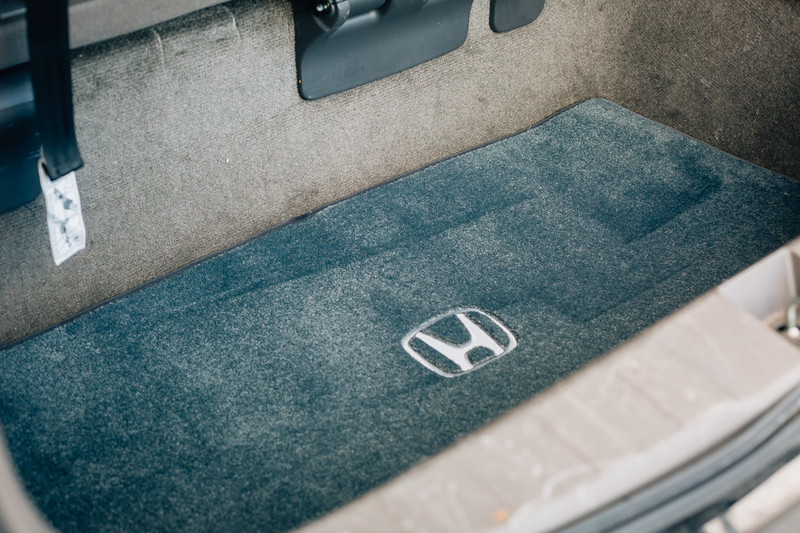 The mats fit your car perfectly, too. You order by the exact make, model, and year of your vehicle so they are made to fit just right, they cover every part of your floor board, and they stay in place. 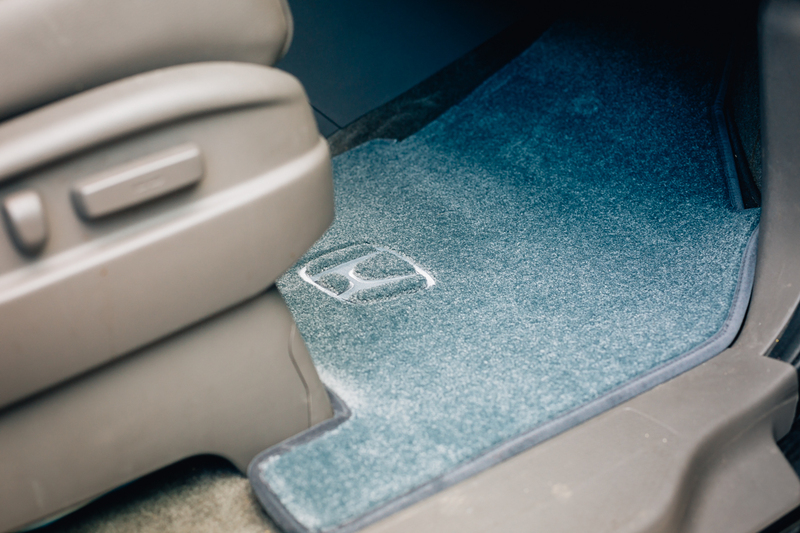 These premier Ultimat Floor Mats have been around since 1978 and thanks to their multi-layer backing, you get moisture resistance and stiffness so that the mats stay the same shape in which you got them. You can even order them with your new ride’s logo or customize it with your own name. They come in a variety of colors (over 50) to match your car’s interior and your personal style. And just to be on the extra safe side, there is a five-year warranty. Another great minivan organization tip is to get over-the-seat hooks. These help keep things like coats and backpacks off the floor so you don’t have things thrown all over the place. It also helps keep everything in place during road trips (hello, PCS season) as well as the school drop off and pick up. You can also keep a bag full of extra clothes, undies, diapers and wipes hanging back there for any emergencies. One of the greatest things about minivans is your ability to remove seats to suit your needs. One mom suggests removing the right or left second row seat, leaving an open space for kids to access the backseat. This makes school drop off and pick up a breeze and prevents anyone from stepping all over your seats (or looking like they are trying to climb out of the womb) to get in and out of the back row. 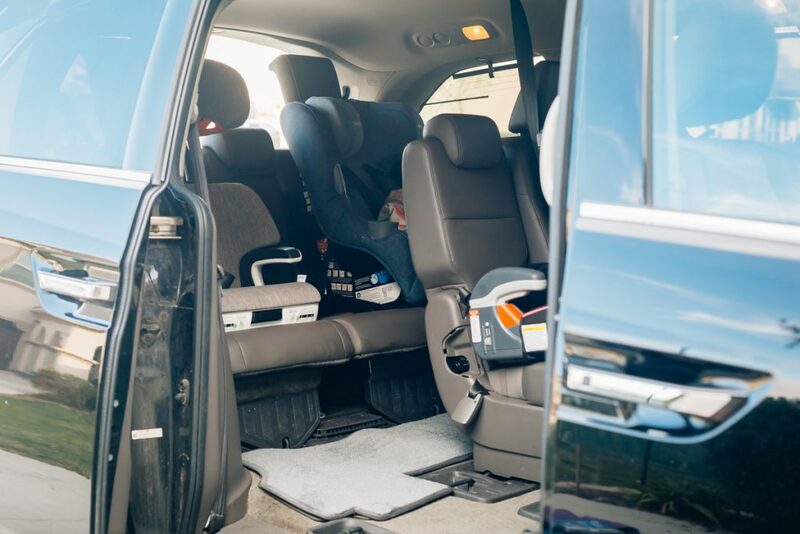 It also allows easy access to buckles for car seats for parents and an open spot in the back for things like sports bags and even pets who might be along for the ride. As a mom driving a minivan you are going to have quite a bit of “stuff” to manage during the regular day-to day-trips. 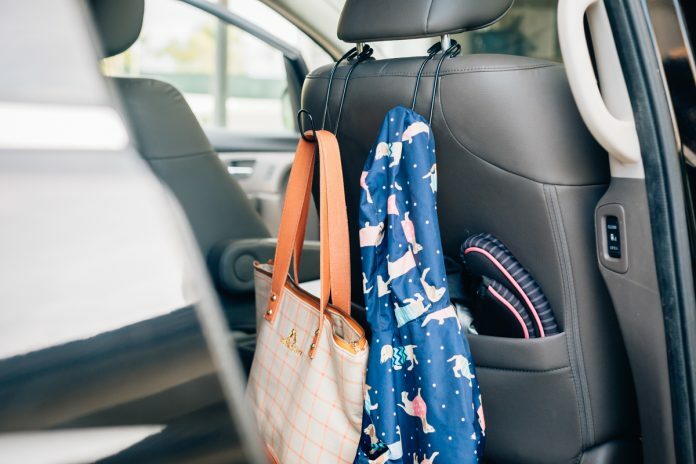 Keep things like wipes, garage bags (for those unexpected, “Mom, I feel like I’m going to be sick moments” and any potty accidents), as well as hand sanitizer, extra napkins, and ChapStick handy and in an easy-to-access location. Knowing where to find these items during a crisis moment is half the battle. 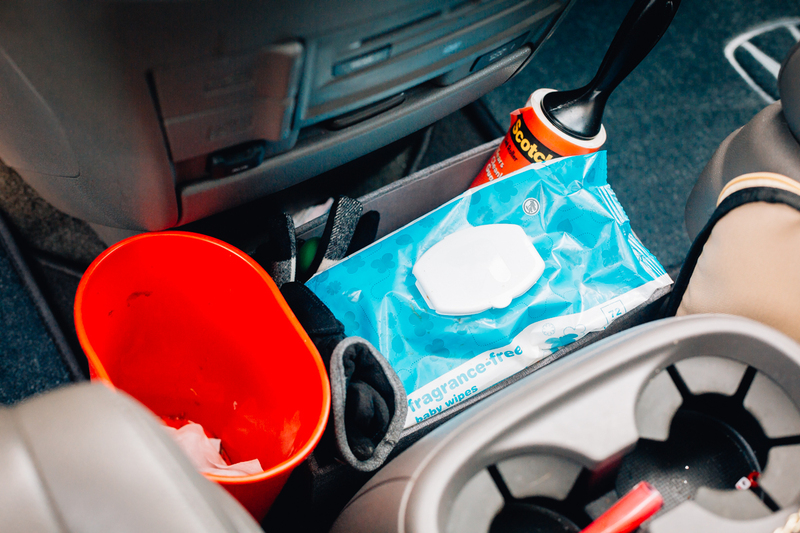 Another minivan organization tip is to keep a mini trashcan in the front seat. This way all those wrappers and lollipop sticks can go right in the trashcan and not on your nice new floor mats. 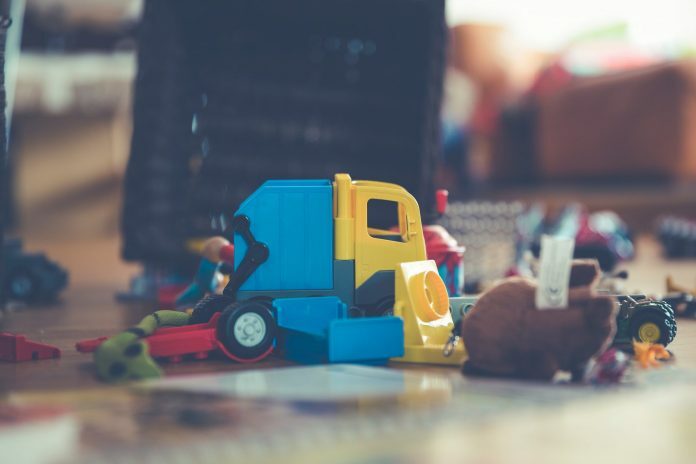 A great way to keep the kids tame and to keep your minivan clean is to put a fabric bin of toys, coloring books, and books between the seats or on the floor. If you are going on a long trip, you might want to invest in some seat trays for activities and for eating. Your minivan will be like your second home. You will spend so much time in it that it ends up being a restaurant, a closet, and a transporter. 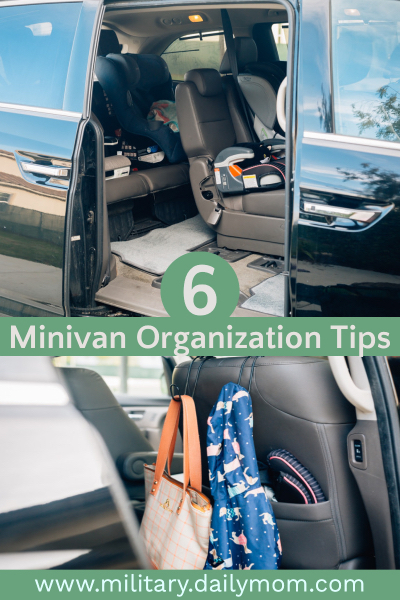 But with these minivan organization tips you, can make sure your van stays clean, organized, and more efficient for you and your family to use. Next articleMoving to Tornado Alley? Here’s What You Need to Know.